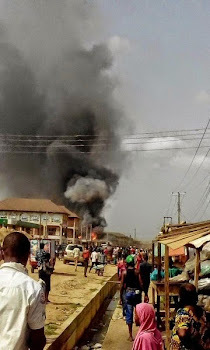 The gas explosion that just happened in Ago Area of Okota has reportedly killed several people. Daily Post reports that the incident happened Saturday afternoon, April 25, at Allen Gas, Ago Palace Way, Okota. 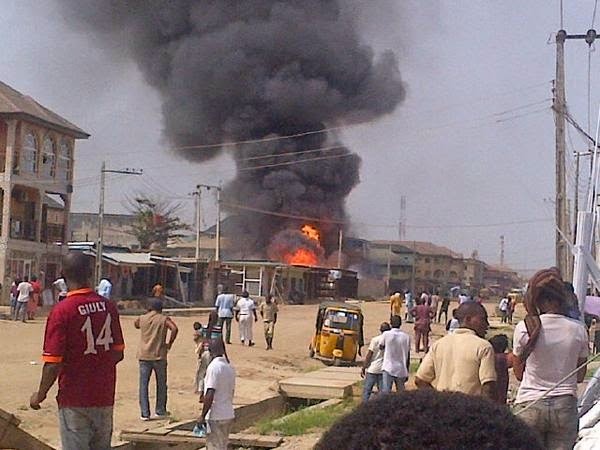 An eyewitness said the explosion happened when the gas was being offloaded.